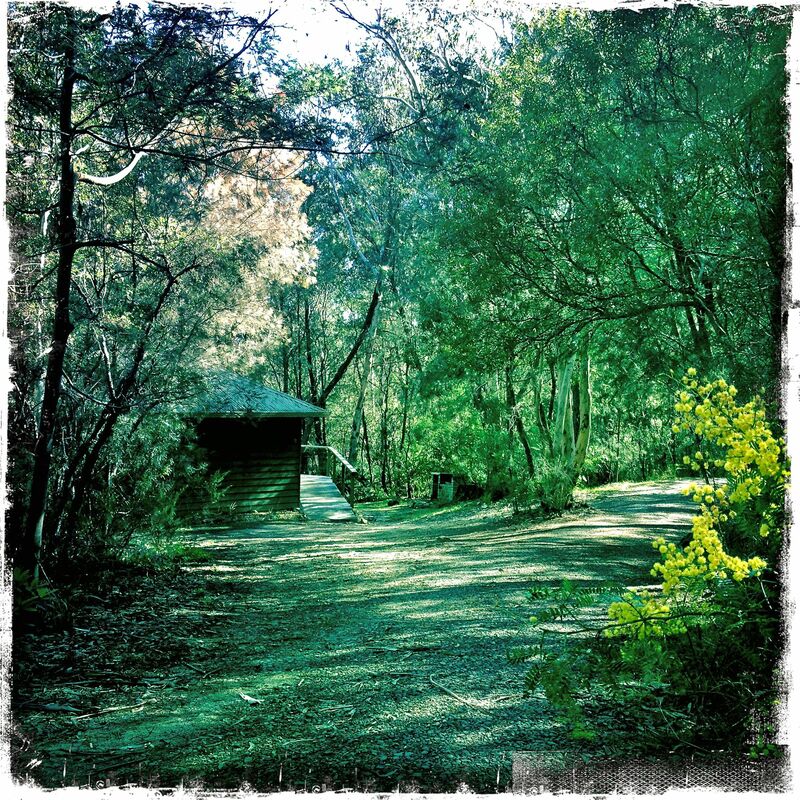 Nestled discreetly within the bush setting, the five cedar cottages are hexagonal in shape and offer a wonderful ecotourism experience. Floor to ceiling picture windows face north to capture the winter sunshine, and the log fire makes it extra cozy in the evenings. 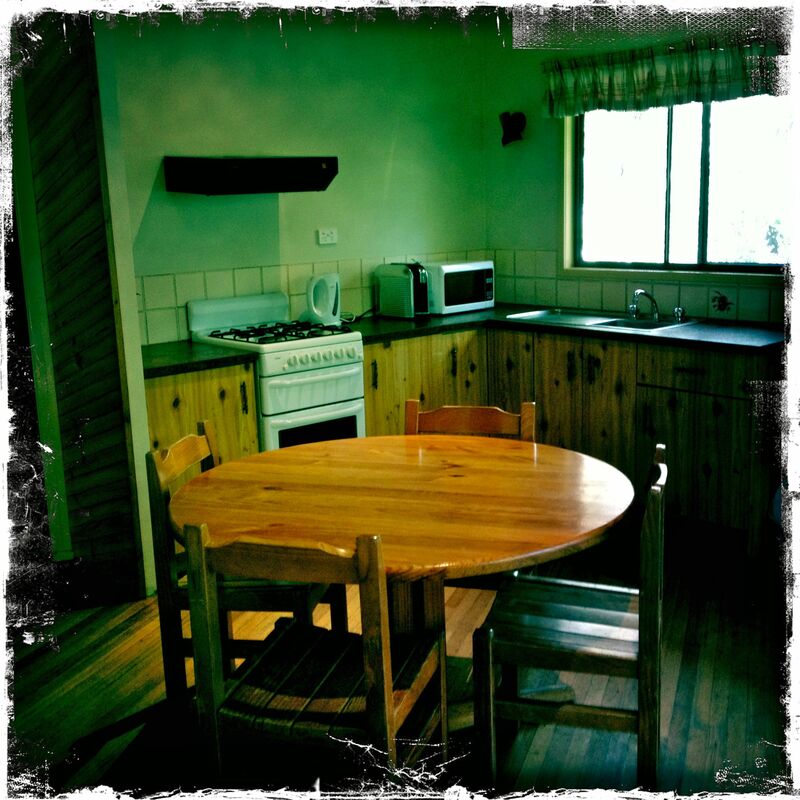 Each cottage is supplied with linen and firewood, and is equipped with all essential items for your relaxing break away. All you need is to bring a bottle of wine, some tasty food and good company. 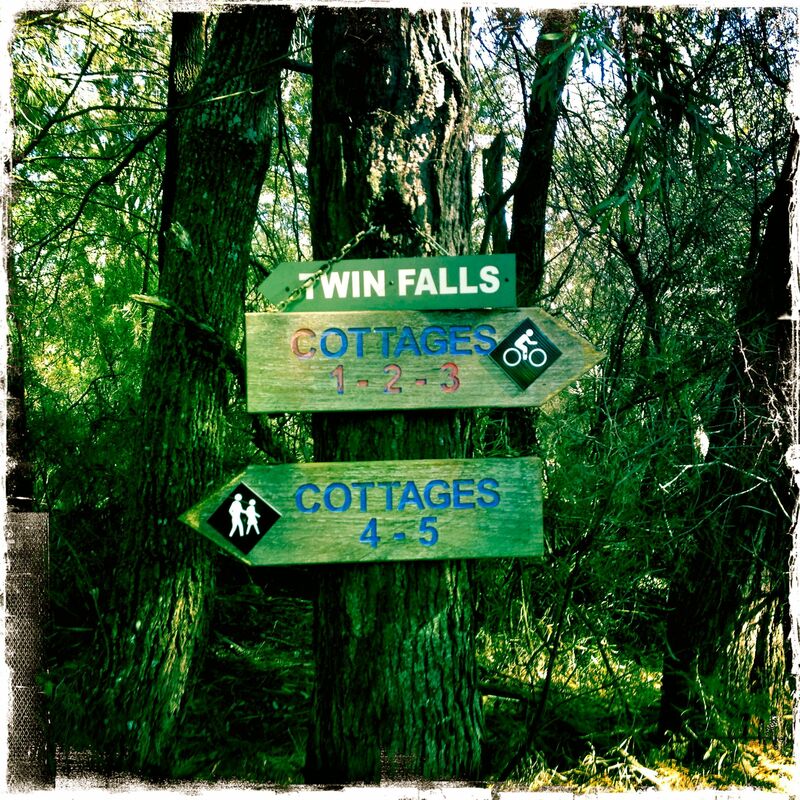 Follow the bush track to find your secluded cottage, sitting harmoniously within our natural Aussie bush landscape. Our 2 bedroom cottages have one double bed and up to 4 bunk beds. The single bedroom cottages have a queen bed. 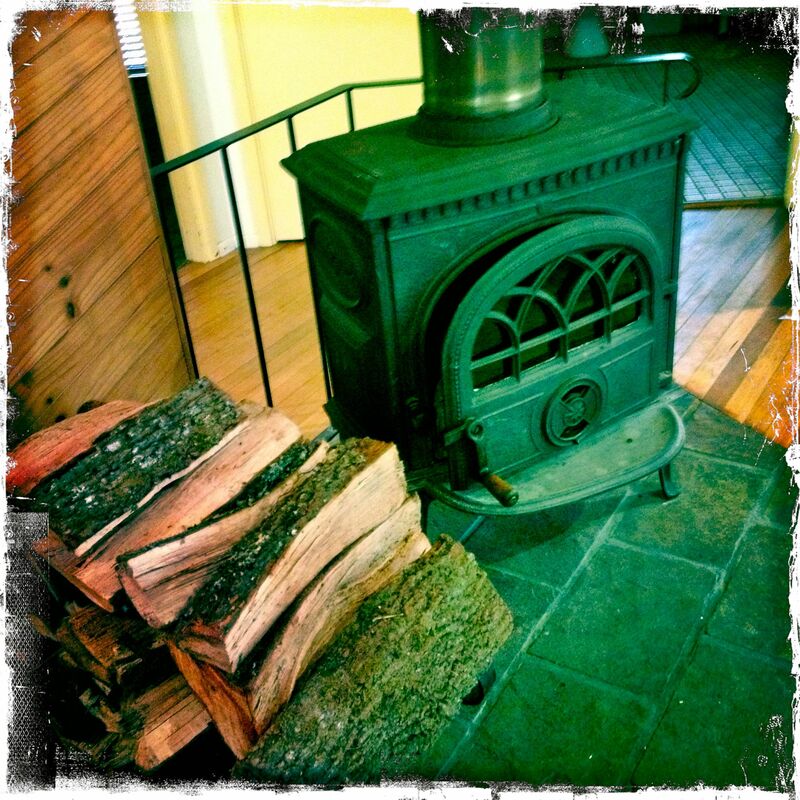 A cozy combustion fireplace warms up the living room. The kitchen provides all the facilities you need for an overnight escape, or a week-long family retreat. Do you have any cottages next week, from Monday or Tuesday for three or four days? Hey, was just wondering if you had availability in the cottages from the 7th of july till the 9th of july? Do you have a 2 bedroom cottage available Sept 1st – 5th? 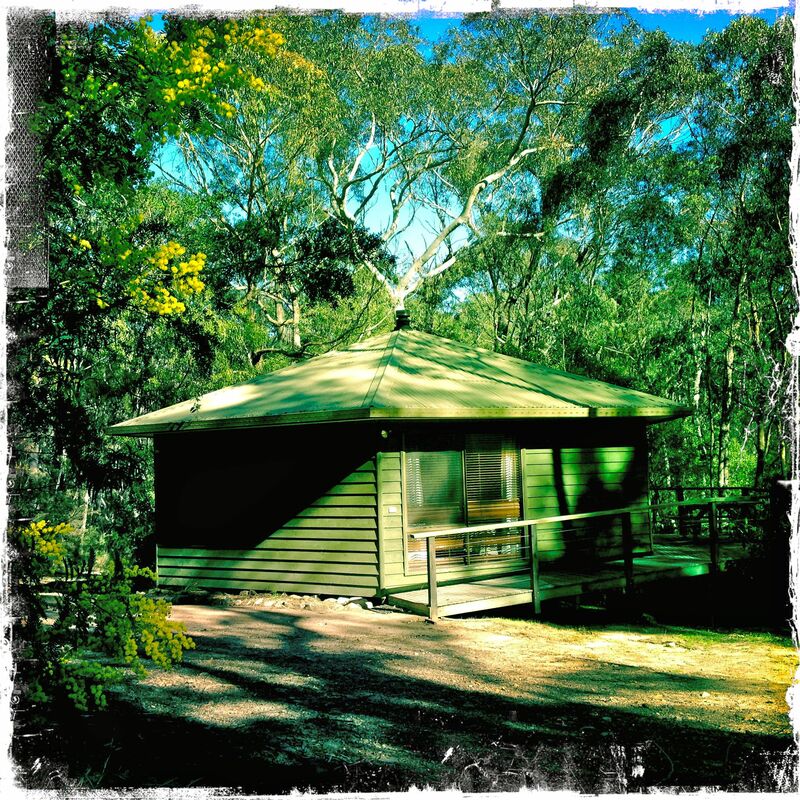 Hi, I’m looking to book 1, possibly 2 cabins on the weekend of March 4th and 5th. Do you have availability for those days?